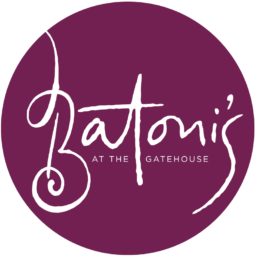 Give the gift of Batoni’s Restaurant and make an occasion memorable whether it’s the gift of a romantic meal for two or a family get together. If there is anything we can help you with planning a surprise or gift please do not hesitate to call us. 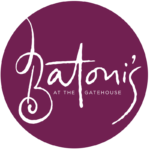 Gift vouchers will be issued to the address used for checking out but if you prefer an alternative name and address please add it to the notes box.